Soccer or football? It depends what country you're in, but this free vector download will save you time in your sports themed designs. All ready for team logos, newsletters, weekend game promotional posters, equipment advertisements or use it on your fantasy league website. Download ball vector for your leisure activities, FIFA or UEFA championship, equipment, match, outdoors activity, recreation, play, penalty, sports program and goal stock images collection. 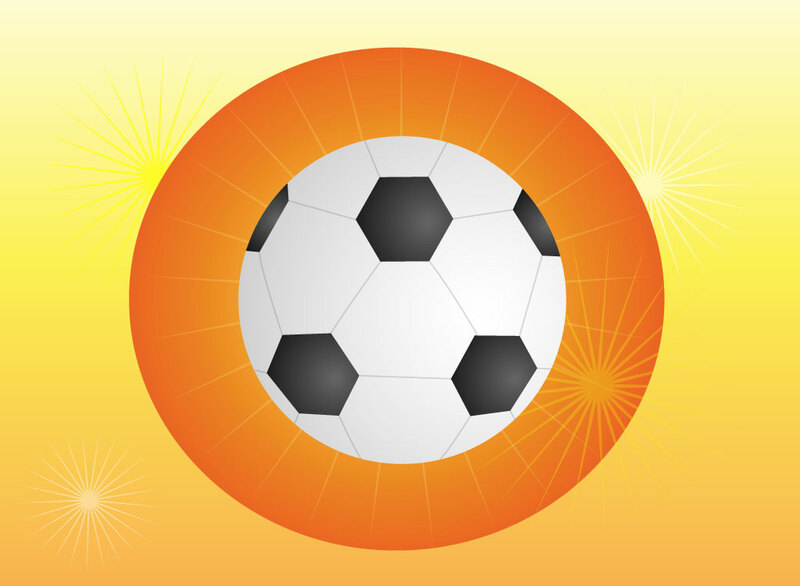 Tags: Action, Ball Vector, Football, Kick, Match, Play, Soccer Vector, Sports.